Steps to check the Andhra Pradesh 10th Class Results. Go to the official websites mentioned above. Enter the asked details like roll/registration number, etc. It will appear on the next screen. Save it in your device or take print out for your future reference. check: WB Madhyamik Results 2016. 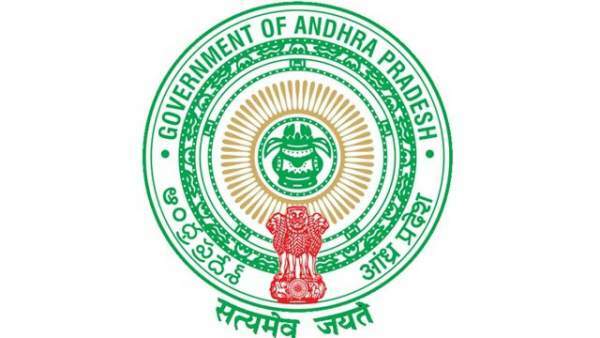 The AP human resource development minister was quoted saying that the EAMCET results will be declared on May 9, while the results for Class 10 examination will be announced on May 10.
see: MP HSSC 2016 Result. AP EAMCET 2016 result has been declared on May 9. We wish you all the very best for your results and future endeavors. If you face any problem, let us know. Either we or some other readers may solve it. Stay tuned to The Reporter Times for latest education news and updates across the nation. Don’t forget to share it with your friends and let them know.